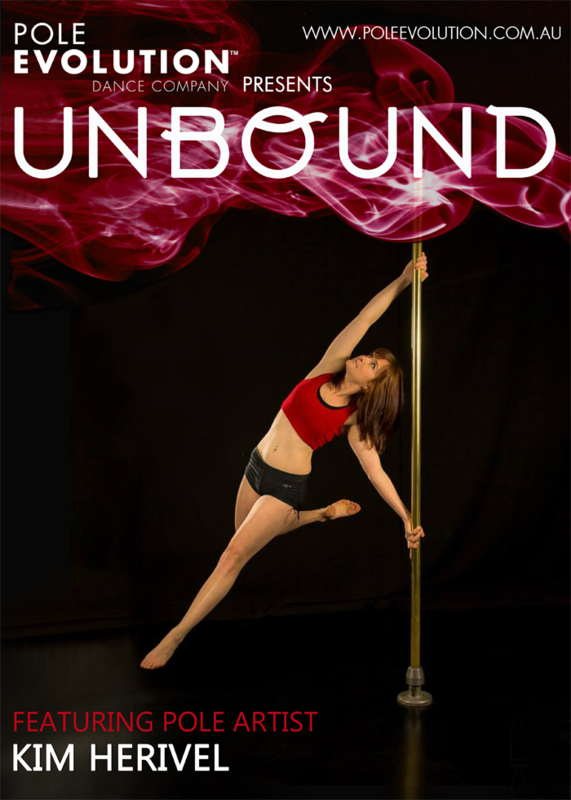 Not one to do things in half measures, UNBOUND will be Kim’s very first solo performance. This little pocket rocket is a long time Studio Verve student and a regular attendee of both Pole and Lyrical Pole classes. With a varied background in many different styles of dance, we are so excited to welcome her to the Factory Theatre stage.